Btw, the awesome American flag art is from the E Pluribus series. Represents different nationalities in America by using different ethnic materials – so cool! 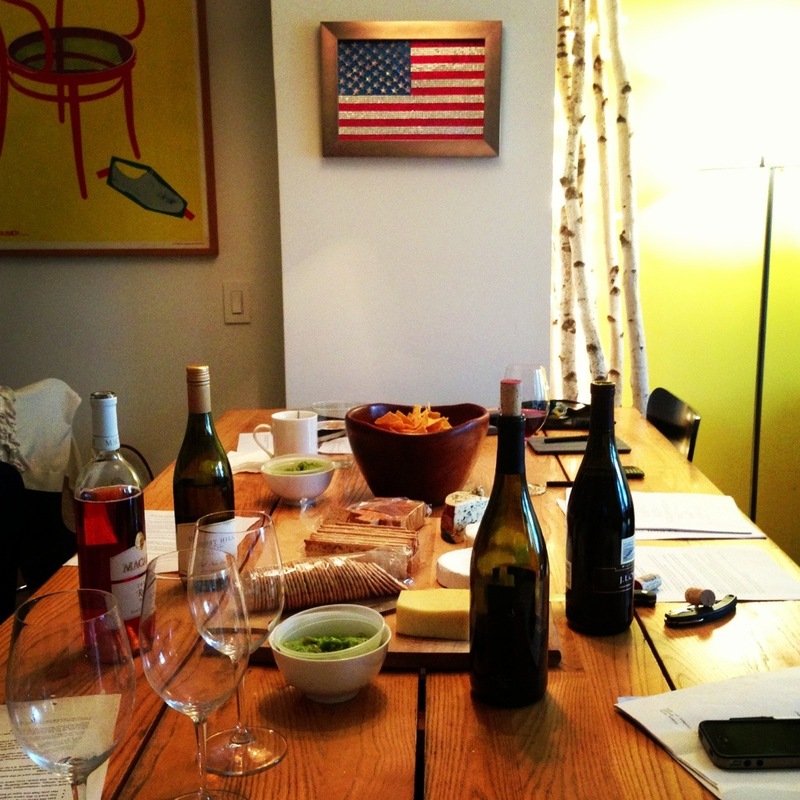 Tags: american flag, cheese, wine. Bookmark the permalink. Previous post ← happy wild happy hour!